Playing 15 years football, Reus finally found a breakthrough in 2009 when he joined the Bundesliga team, Borussia Monchengladbach. He played a total of 97 games for the team and scored a total of 36 goals for the team. After three years at Monchengladbach, Reus joined another Bundesliga team, Borussia Dortmund. He is playing for the team since 2012. 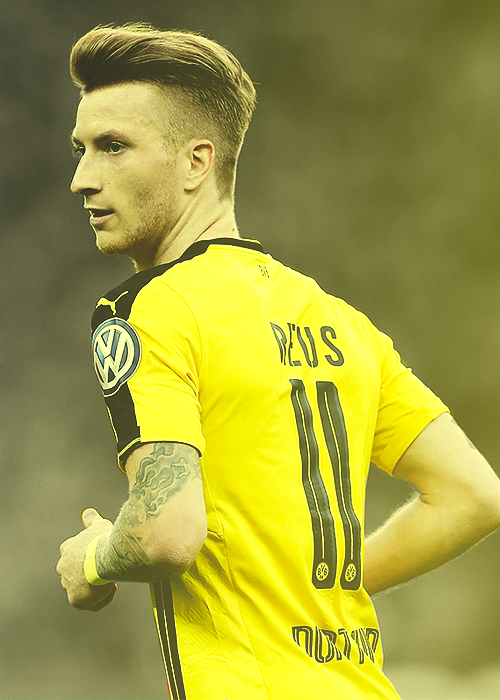 For Dortmund, Reus has played a total of 136 games and he has scored 63 goals so far. Reus is one of the major players of the team and has contributed a lot for the team. 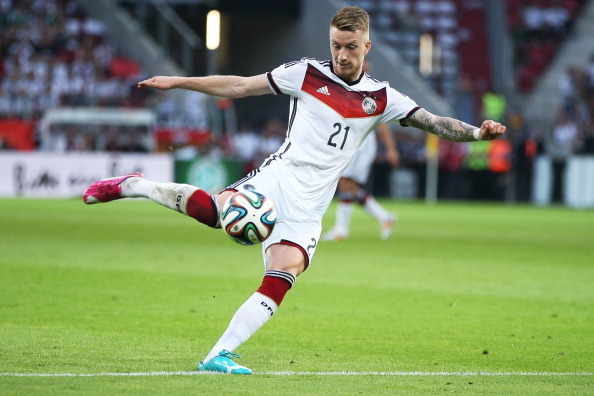 Talking about his international career, Reus has played for the national team since 2009. For the senior team, he has scored 9 goals in 29 caps. 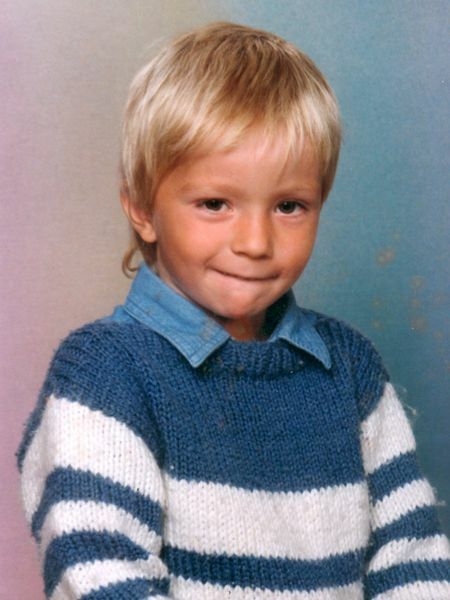 Born on May 31, 1989, in Dortmund, West Germany, Marco Reus was born to the parents Thomas and Manuela Reus. He has two sisters, Yvonne and Melanie Reus. He started to play football at the very early age of five. He joined Post SV Dortmund in 1994. After two years at Post SV, Marco Reus joined the youth team of Borussia Dortmund in 1996. Then, he stayed at the club for ten years. To make the U-19 team, Reus joined the club, Rot Weiss Ahlen in 2006 and played two seasons over there. For the first year, he played for Rot Weiss Ahlen II and scored 3 goals in 6 appearances. In the senior team of Rot Weiss Ahlen, Reus played for two seasons and scored 5 goals in 43 matches. In 2009, Reus dated a German TV presenter, Carolin Bohs. But the couple broke up in 2013. Then, in 2015, Reus dated Scarlett Gartmann, a German model. According to Reus saying he would be a pilot if he wouldn't succeed as a professional football player. 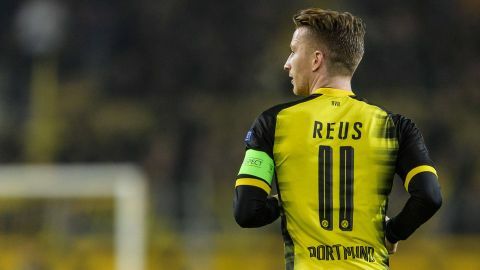 Reus has played with many popular football players but he has been very close with some players namely Mario Gotze, Robert Lewandowski, Adnan Januzaj, Henrikh Mkhitaryan, Sven Bender, and others. The handsome player has got around 3.01M followers on Twitter and he has tweeted around 203 times only. Around 13.2 million people have followed this German forward footballer on his official Facebook page. Isn't he famous everywhere?